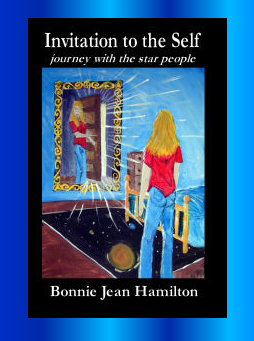 When you are feeling scared about alien abduction or if you just have questions about it, please read my book Invitation to the Self, journey with the star people. Invitation to the Self; journey with the star people is a combination autobiography of a life-long contactee and a self-help guide for alien abductees. It took years of recording my experiences and then analyzing the data to create a document that could be easily understood. My goal is to spread the truth about the alien abduction phenomenon and help those who experience it. Learn about aliens, their methods of abduction, alternate dimensions and realities, military psychics, government involvement, and how to deal with it all. 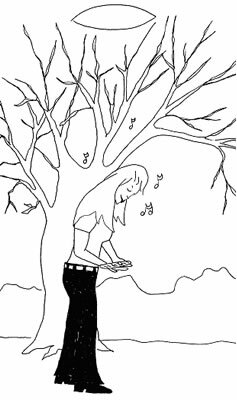 "In Invitation to the Self, Bonnie explains how to face your fears and take control of alien visitations. 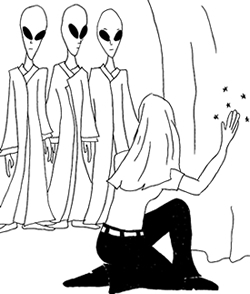 If you are an abductee who feels like a helpless victim, get ready for a change. You will journey through the typical abduction experience, the secret government and psychic attackers, the transitional phase of moving from one reality to another, energy manipulation, and finally, releasing fear and taking control of life. 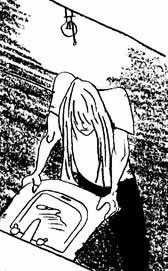 No matter what your interests may be (abductee, contactee, or simply bewildered by the whole thing), you will be motivated to make positive changes in your own life."